In Seeds&Chips panels, meetings and one hackathon with 60 students coming from all over Italy. This is the new Agrogeneration! 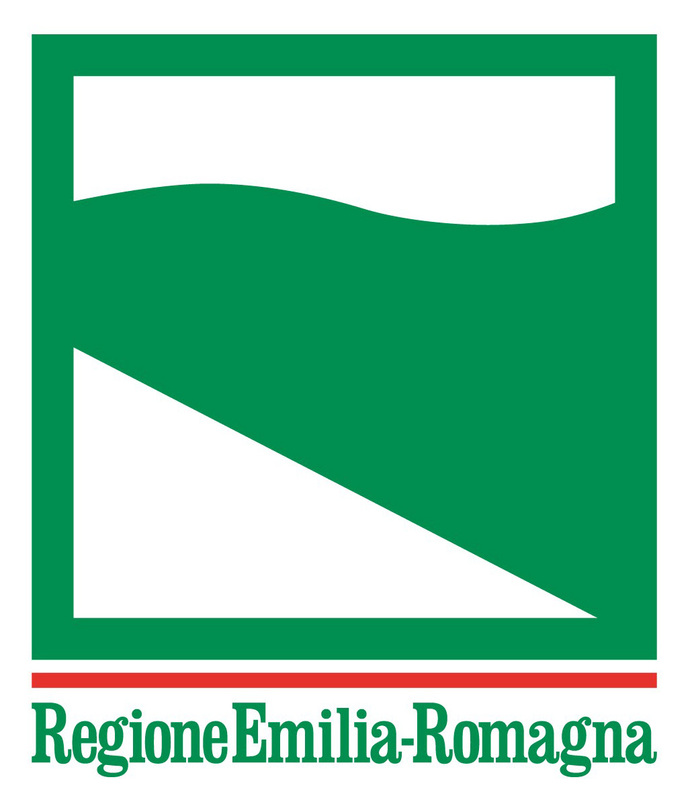 In Seeds and Chips, the event dedicated to the relationship between food and technology and meetings between startups, businesses, investors and policy makers, will take place the second edition of Agrogeneration, an event of CREA (Agriculture research council and analysis of agricultural economy) sponsored by the MIPAAF (Ministry of Agricultural, Food and Forestry Policies) and organized in collaboration with the Future Food Institute, and Vazapp, the first rural hub in the Italian region of Puglia, designed to welcome young people who want to get closer to farming. 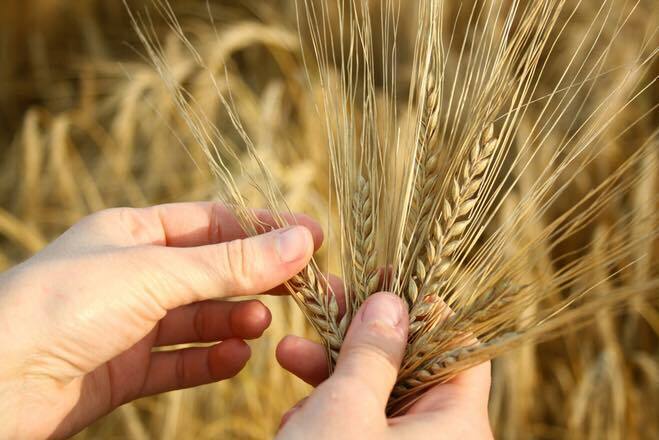 After the first edition at the Monastery of the Benedictines in Catania in July 2016, Agrogeneration continues its path in the studies and researches born with Expo 2015, with Italy becoming more and more protagonist of innovation and research in the agri-food industry. 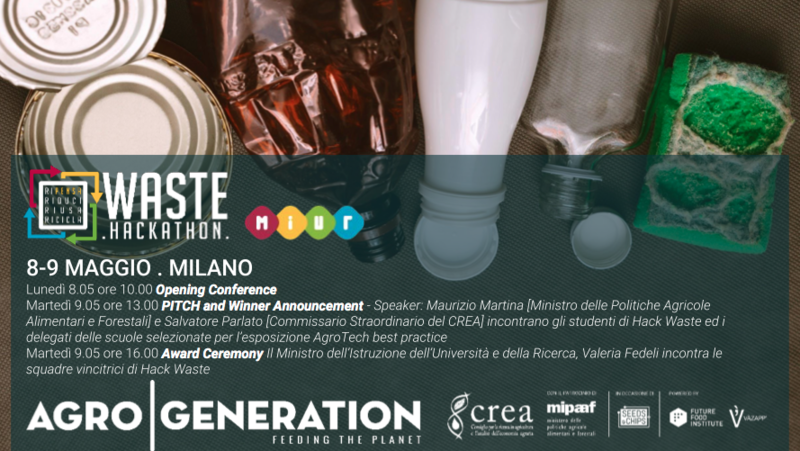 In Milan the focus will be on big data, food waste, precision animal husbandry and product transformation through conferences, meetings and one hackathon with 60 students from all over Italy. Our students of Fip 2.0 will be part of this great initiative!